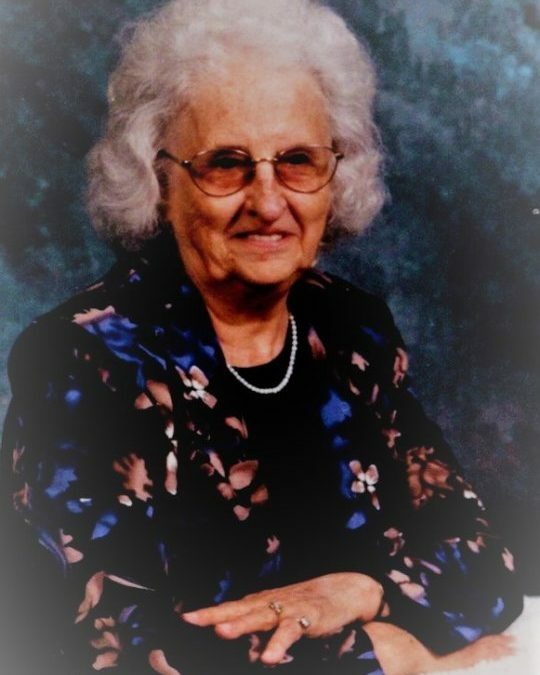 Vienetia “Granny” Scott, age 95 of Somerset, Kentucky, formerly of Wheelwright, Kentucky, passed away Thursday, November 15, 2018 at the Jean Waddle Hospice Center in Somerset. She was the daughter of the late Elbert and Cordelia Hall Powers. Also preceding her in death were her husband Posey Scott, Jr. whom she married in August 1946, daughter Sharlon Kaye Bates, sons Clyde Scott, Ronald Scott and Donald Scott, one grandchild and three great-grandchildren. She is survived by one daughter, Bonida Scott of Cedar Bluff, Alabama, two sons, Bobby (Kathy) Scott of Somerset and Frank (Lisa) Scott of Weeksbury, Kentucky, nine grandchildren, twenty-six great-grandchildren, and four great-great-grandchildren. She attended church at New Life Mt. Assembly Church of God. She had been a devout Christian of the Pentecostal faith for sixty-five years. Visitation will be Saturday, November 17, 2018 at Southern Oaks Funeral Home between the hours of 6:00 p.m. and 9:00 p.m.
Funeral Services will be at the funeral home chapel on Sunday, November 18, 2018 at 2:00 p.m. with Rev. Glen Dusina, Pastor Doug Walden and Rev. Anthony Waters officiating. In lieu of flowers the family requests that contributions be made to Hospice of Lake Cumberland and/or the Alzheimer’s Foundation.  Southern Oaks Funeral Home is entrusted with the arrangements for Vienetia Scott.